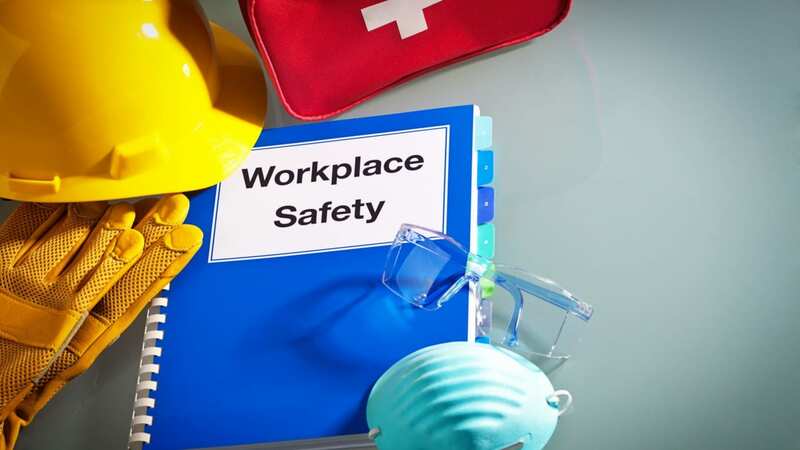 HSE is reminding companies of the necessity of monitoring workers’ health after a South Wales Housing Association was fined for exposing workers to Hand Arm Vibration Syndrome (HAVS). Cwmbran Magistrates’ Court heard how Charter Housing Association Ltd. reported six cases of HAVS following a health surveillance programme launched in June 2015. The affected employees were all part of the maintenance team. An investigation by the Health and Safety Executive (HSE) found the six workers’ conditions were likely to have been caused or worsened by the use of vibratory power tools while in Charter Housing’s employment. It was also found that staff in the maintenance and refurbishment departments at Charter Housing experienced significant exposure to hand arm vibration in their daily work which put them at risk of developing or exacerbating existing HAVS. The investigation also found the company neither adequately planned its working methods nor trained or informed employees on the risks to their health. Furthermore, Charter Housing did not limit the duration and magnitude of exposure to vibration and failed to put in place suitable health surveillance to identify problems at an early stage. Hand Arm Vibration Syndrome (HAVS) is a serious and permanent condition caused by regular and frequent exposure to hand-arm vibration. HAVS results in tingling, numbness, pain and loss of strength in the hands which may affect the ability to do work safely and cause pain, distress and sleep disturbance. Charter Housing Association Ltd (now part of Pobl Group Ltd) of High Street, Newport pleaded guilty to breaching Regulations 5, 6, 7 and 8 of the Control of Vibration at Work Regulations 2005. The company was fined £100,000 and was ordered to pay costs of £9,896.88. “An individuals’ health should not be made worse by the work they do. If Charter Housing had correctly implemented its health surveillance earlier, it would have ensured the right systems were in place to monitor workers’ health. The six affected employees’ conditions may have been prevented from developing or developing to a more severe stage. “How people work today can affect their health and wellbeing tomorrow. This case serves as an important reminder of the necessity of task based risk assessments to establish the level of exposure, control measures to reduce that exposure to as low as is reasonably practicable and effective health surveillance systems. In the case of Charter Housing this realisation came too late.